Ichiko Usami is a fifteen-year-old runaway girl. One day, while she’s loitering around the riverbed with nowhere to go, a masked boy named Kohaku suddenly appears in front of her! Ichiko faints and Kohaku takes her to the mansion he shares with several others. Even while lost in wonderment at the individualistic residents, Ichiko gradually opens up to them. But why is she somehow frightened by the fallen children shoes? will u upload for volume 1 and 2 too? 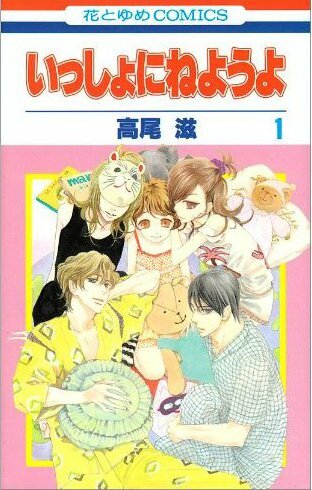 i have download this manga vol 5 & 6 but it is in japan sub.. can u pls tell me how to edit sub in manga and what should i use to edit sub?